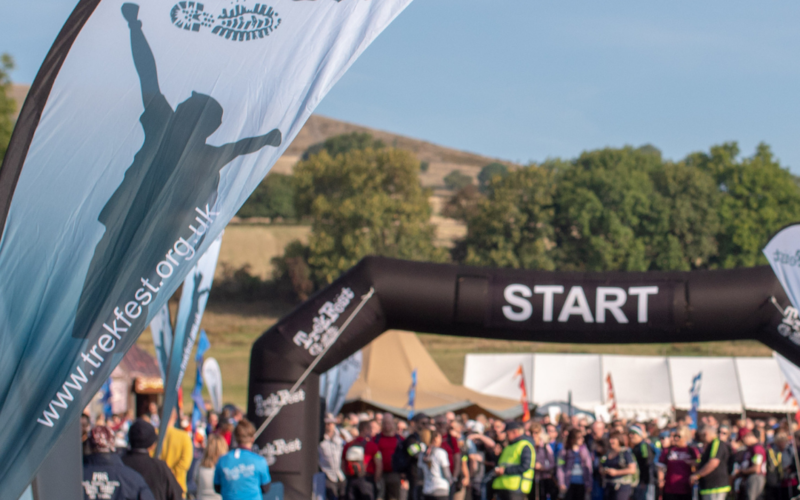 Have you signed up to our exciting UK adventure, TrekFest 2019? Here are our top 10 tips for your upcoming trekking challenge! 1. Do make sure you have all the mandatory kit with you. This includes suitable trekking footwear, waterproof clothing, a day bag, basic first aid kit and water and snacks etc. You will be provided with a full kit list when you register, which can also be found in the participant area on our website. 2. Don’t worry if you’re trekking solo! 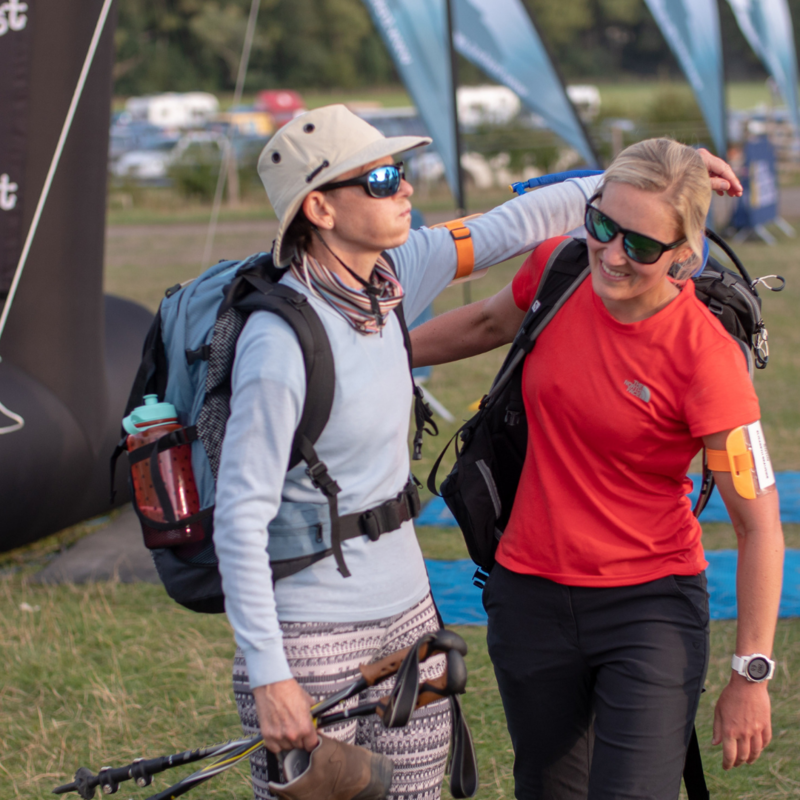 TrekFest 2019 is a fantastic place to meet likeminded individuals – the camaraderie amongst TrekFest participants is second to none! 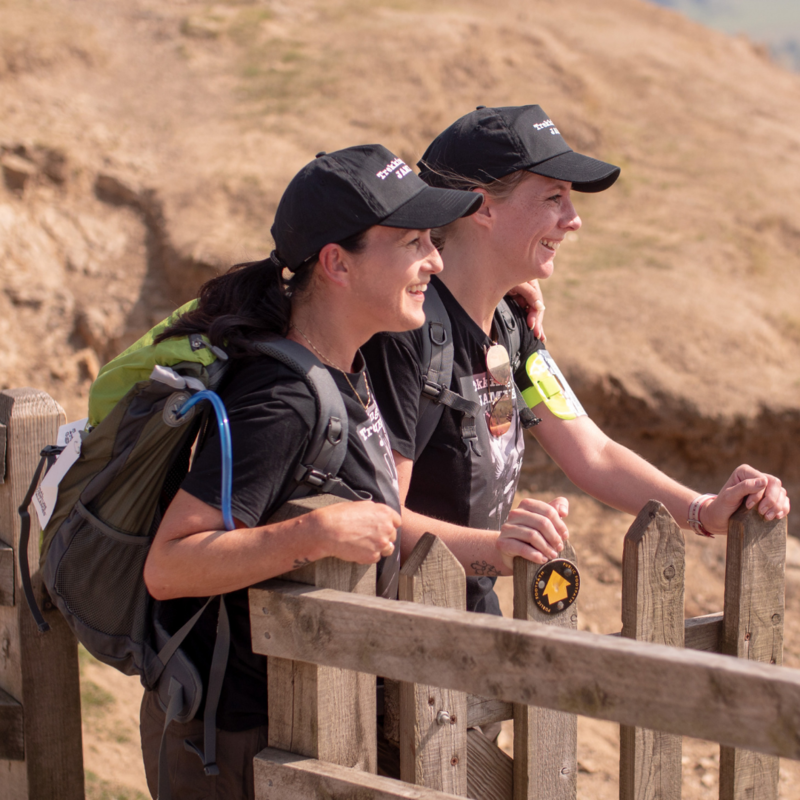 We also have a Facebook Group dedicated to everyone who has signed up – which is a great opportunity to introduce yourself to fellow adventurers, meet each other for training walks and find other solo trekkers that you can buddy up with on the big day! 3. Do put the training in! TrekFest is suitable for people of all abilities. You don’t need to be a professional athlete; however, you do need to train beforehand. TrekFest will be a lot more enjoyable if you are well prepared. 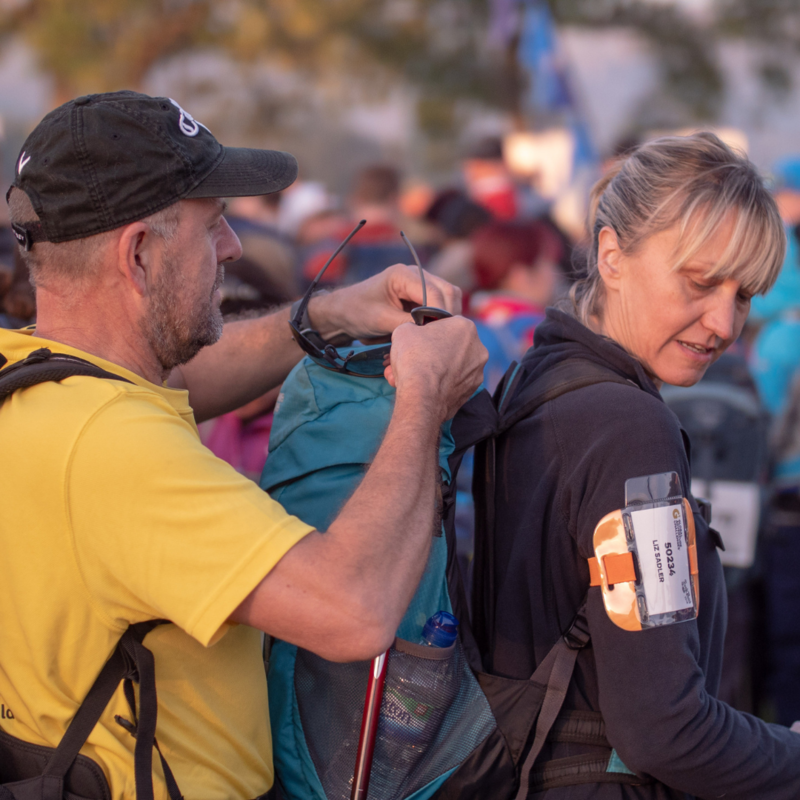 Your TrekFest Training Guide will provide you with all the information you need on preparing for the challenge! 4. Do make a weekend of it with your friends and family! Friends and family are encouraged to come along and support you during your charity trek. 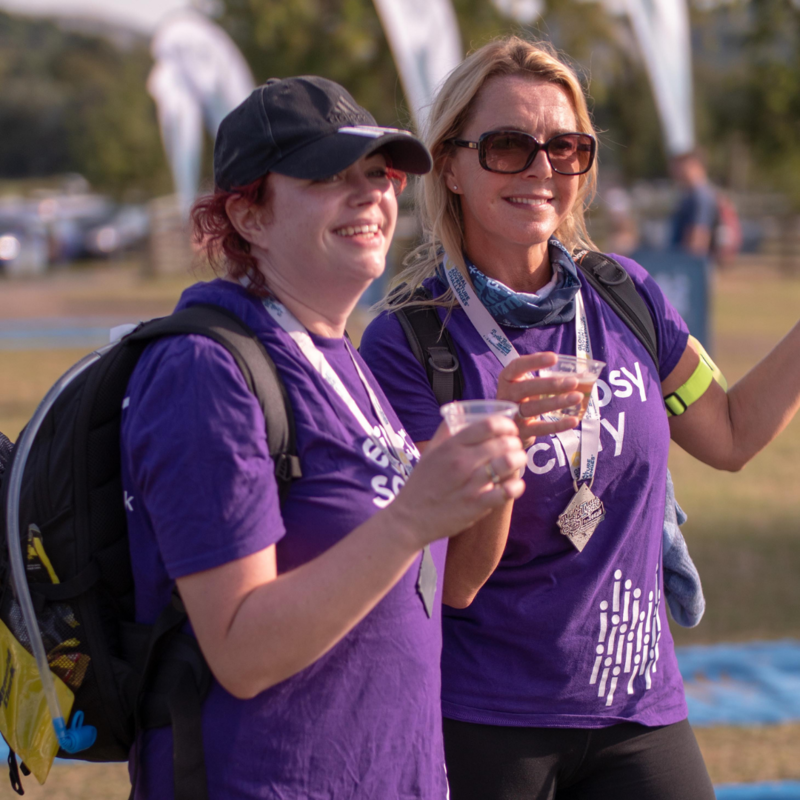 The challenge starts and finishes at our TrekFest Village – where your family can enjoy refreshments and activities whilst you’re off on your trek! Friends and Family are also welcome to join you in the campsite on both Friday and Saturday night, for just £10 per person. 5. Don’t forget to enjoy your post trek complimentary massage! 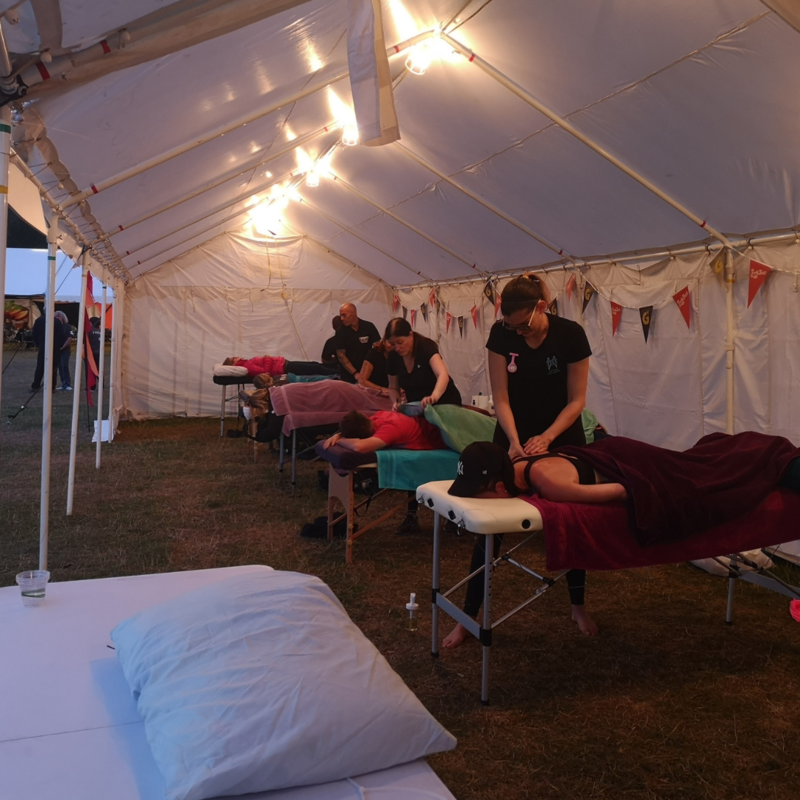 Not only will it help your body to recover after completing your challenge, but it is also a well-deserved treat after putting in those miles! 6. Do take in the beautiful scenery. The Brecon Beacons and Peak District are both stunning locations, and two of the most picturesque parts of the UK. 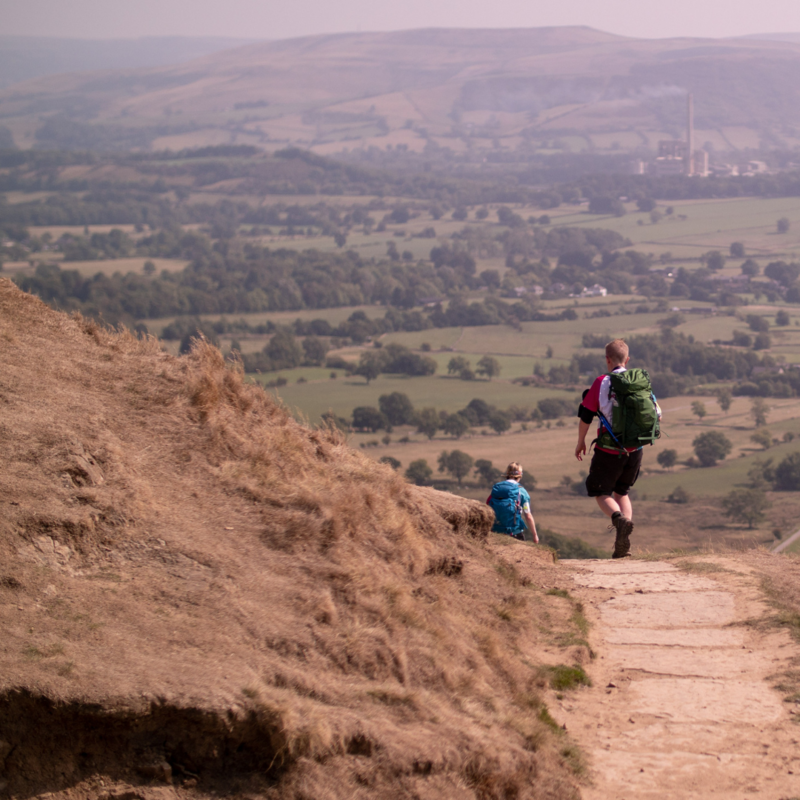 So, when you’re climbing up those hills, don’t forget to take in your incredible surroundings. If you need a break, there’s nothing better than pausing to admire the views! 7. Don’t worry about getting lost. Both the 25km and 50km treks are fully route marked and you will be provided with a route guide during registration. You’ll also be provided with our Event Control number, who will be able to assist you in the unlikely event that you do get lost. 8. Do get a team together! Get your friends, family or even work colleagues on board and make TrekFest a social occasion! We have discount available if you are signing up as a large group – just give us a call on 01244 676454 and a member of our events team will be happy to discuss! 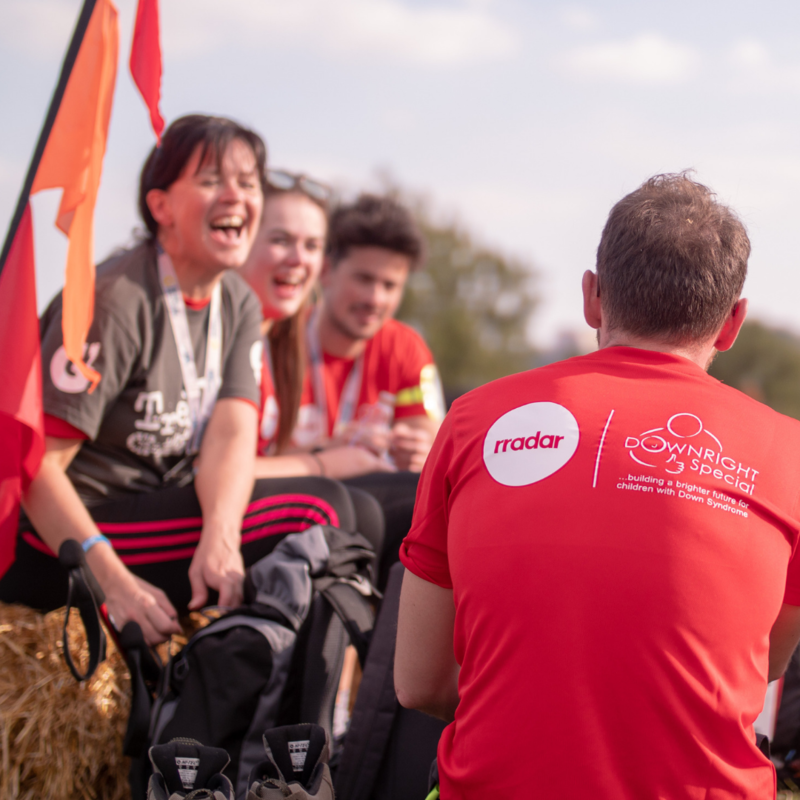 If you’re thinking of taking part in TrekFest with your work colleagues then we have a range of fantastic corporate packages available, found HERE. 9. Don’t miss out on a celebratory drink in our inflatable pub! Our TrekFest village is home to an awesome inflatable pub, chill out zone and much more. And what better excuse to enjoy a pint, than conquering either 25km or 50km and celebrating with fellow adventurers! 10. 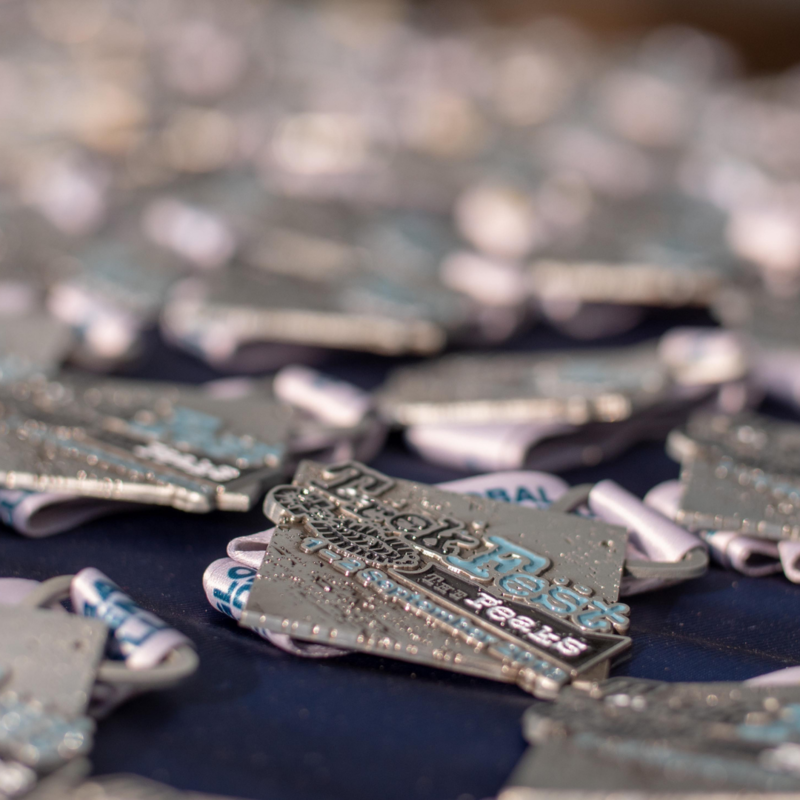 Do wear your finishers t-shirt and medal with pride! Taking on an endurance trek such as TrekFest is such an achievement, and you should feel a huge sense of accomplishment! 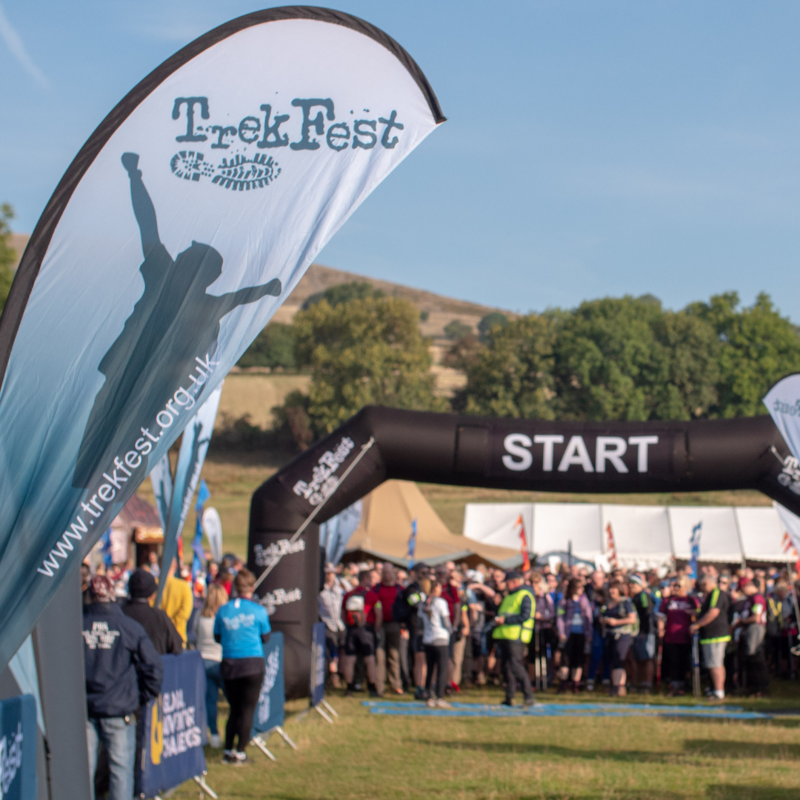 And maybe just one more … When you’re feeling like you can’t go on, or your feet are starting to hurt – Do remember why you’re taking part in TrekFest. 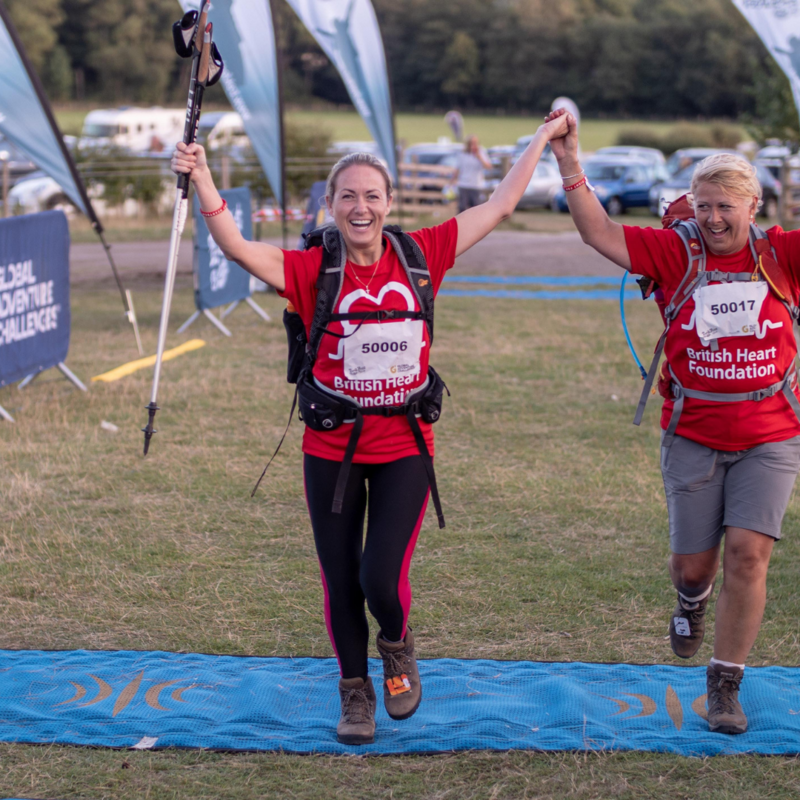 Whether it’s for a charity that’s close to your heart, to push yourself outside your comfort zone – or because you just absolutely love getting out and about in the fresh outdoors. When you’re feeling like you can’t go on, or your feet are starting to hurt, remember those reasons – you should feel incredibly proud.